Beem's Petroleum delivers fuels to keep your operation running. We deliver Unleaded, Premium Unleaded, Diesel, Premium Diesel and Off Road Diesel to your business, farm or residence in the Central Ohio Region. 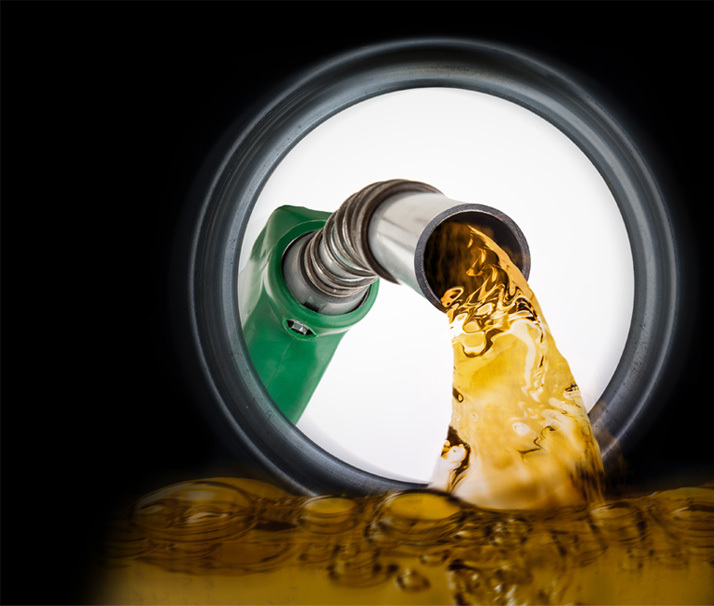 We also offer alternative fuels of ethanol-blended gas and varying percentages of biodiesel from B2 to B99. Beem's tankwagon service can deliver from 500 to 4500 gallons of fuel and our fleet of transports can deliver up to 8,500 gallons of refined fuels. Our long-term relationships with major fuel terminals and carriers help insure supply and delivery. We offer unmatched customer service at a competitive price. Our experienced drivers and dispatchers are committed to delivering the product you need when you want it. © 2019 Beems Distributing. All Rights Reserved.